Produce from the Shady Tree Farm awaits customers at the Sycamore Farmers Market on June 6. 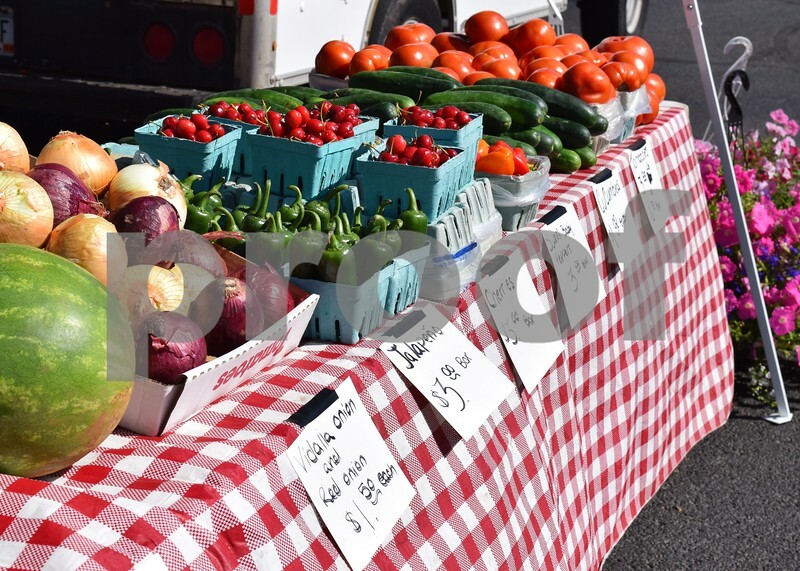 The Sycamore Farmers Market is held from 3 to 7 p.m. Tuesdays through September, except July 4, at the parking lot at the corner of Somonauk and Elm streets. The farmers market will feature an average of 15 to 17 vendors.